Over the last few years, Venture Capitalists have been funding companies that have been building artificial intelligence to replace human workers. “Software is eating the world,” Marc Andreesen had declared, and Vinod Khosla had claimed that 80% of IT jobs could be automated. Venture Capitalists have been boldly envisioning a future where everyone from lawyers to truck drivers would soon be replaced by machines. It now turns out that someone is trying to replace Venture Capitalists themselves. MIT Researchers David Scott Hunter and Tauhid Zaman say they’ve developed a framework for venture capital investment based on large volumes of data collected on startup founders, investors, and performance. Hunter and Zaman collected data on over 83,000 startups via startup databases Crunchbase and Pitchbook. They then correlated this data with information on LinkedIn, which gave information on the educational and job histories of startup employees. With all of this data, they came up with a set of startup properties that could be used to develop a predictive model. And the machine learning model seems to work, says the pair. “Using our model we are able to construct out of sample portfolios which achieve exit rates as high as 60%, which is nearly double that of top venture capital firms,” their paper claims. 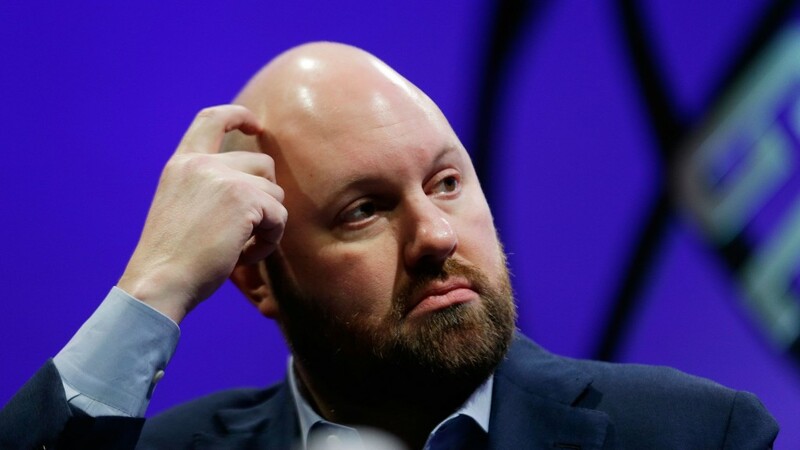 But it appears that the rugged mathematical nature of the model seems to beat the gut feel VCs employ– the model knows exactly how many years a founder has worked before starting up, while investors use this data only intuitively. And this paper claims that the rigorous, mathematical approach yields better results. While the paper is interesting, and as long as you’re not a VC, sort of hilarious, VCs should be singing their swan songs just yet. Venture Capitalists don’t merely choose startups, but also bring in their contacts and experience to help them grow. Also, few models that claim to model stock markets or the real world have delivered consistent returns — in 1997, Black and Scholes had won a Nobel prize for creating a model that predicted how stock markets worked, but their firm which traded real money using it had gone bankrupt three years later. But what this paper shows is that machines are most definitely coming — and no job, no matter how well paid, is safe.